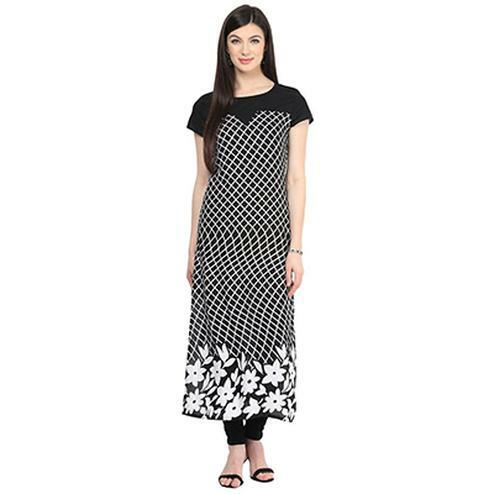 Begin your week with this black printed cotton kurti enriched with collarless neckline, printed work and having buttons on neckline. 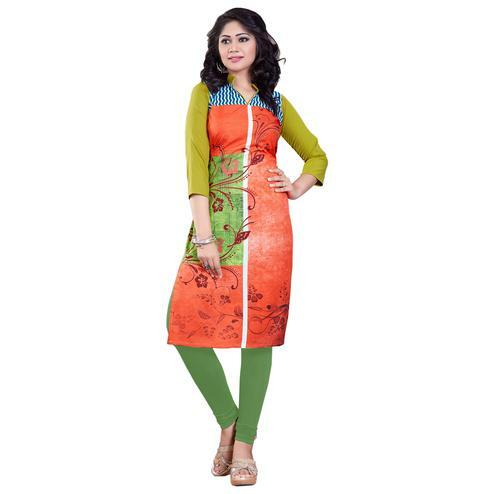 This 3/4th sleeves stitched kurti is made from cotton fabric. 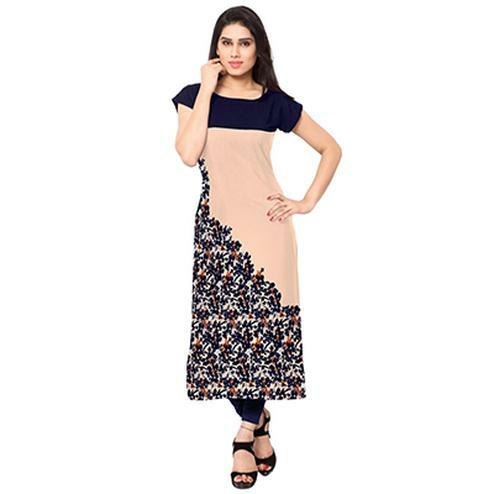 Dress it up by pairing this kurti with matching leggings for a complete look. 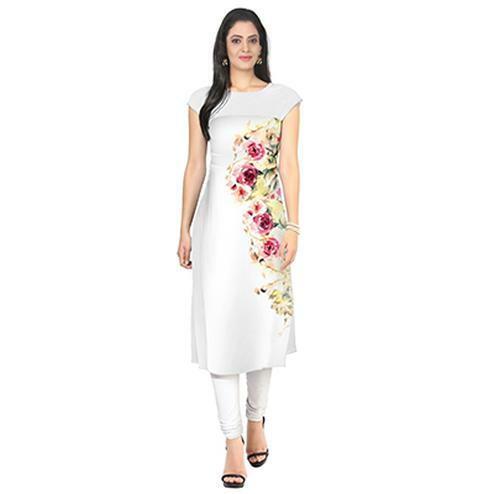 Suitable for casual outing & social get together.